About Us - Pol Perfect Sp. z o.o. Pol Perfect operates on Polish market since 1997. We offer all the national press titles published in Poland.We also provide distribution of foreign press. Our main customer is Empik. In addition to Polish market we also distribute press in Germany and Ireland. For a group of titles published in Poland we provide full distribution service working with all distributors in Poland. 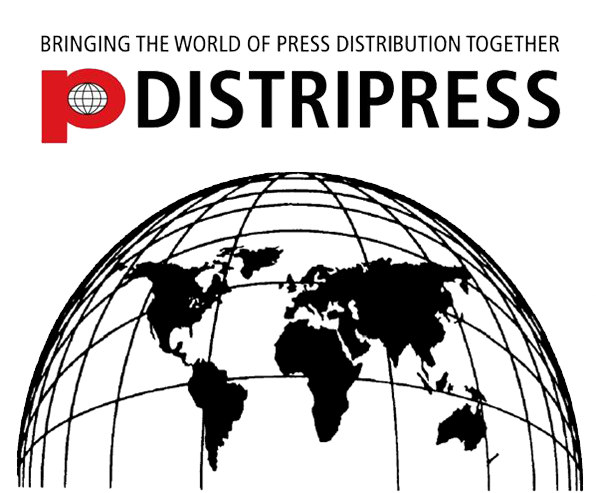 We are the memeber of Zwiazek Kontroli Dystrybucji Prasy (ZKDP – ABC Poland), since 2002 we are an active member of DISTRIPRESS, the international organization of publishers and distributors from all over the world.